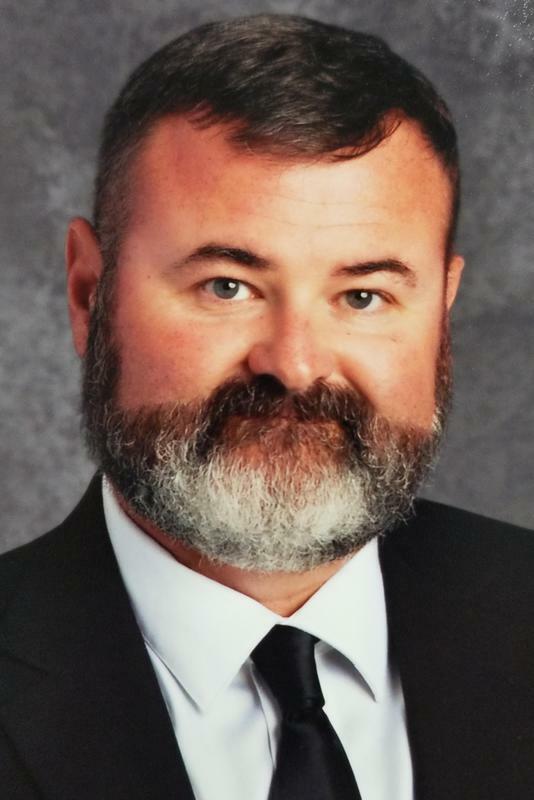 The Tift County Board of Education has named Adam Hathaway as the sole finalist to serve as Tift County Schools Superintendent upon the retirement of current Superintendent Patrick Atwater. Atwater announced his intentions to retire earlier this year after serving as Superintendent for thirteen years. Hathaway is currently serving as Superintendent in Schley County, Georgia. He is a graduate of Clinch County High School and joined the US Army after graduation serving in the 101st Airborne Division. He has a bachelor’s and master’s degree in English education from Valdosta State University and has his specialist degree in educational leadership from VSU as well. He has taught and coached in Cook, Berrien and Ben Hill counties and served in administrative roles in both White and Gilmer counties. Hathaway’s wife, Heather, is also an educator, and they have two children, Archer and Sariah. “My family and I are looking forward to becoming part of the Tift County community. I am excited about the future of Tift County Schools and can’t wait to officially become a Blue Devil,” Hathaway said. Hathaway’s appointment will become final after a state law mandated 14-day public comment period has passed. The board plans to take official action in January.